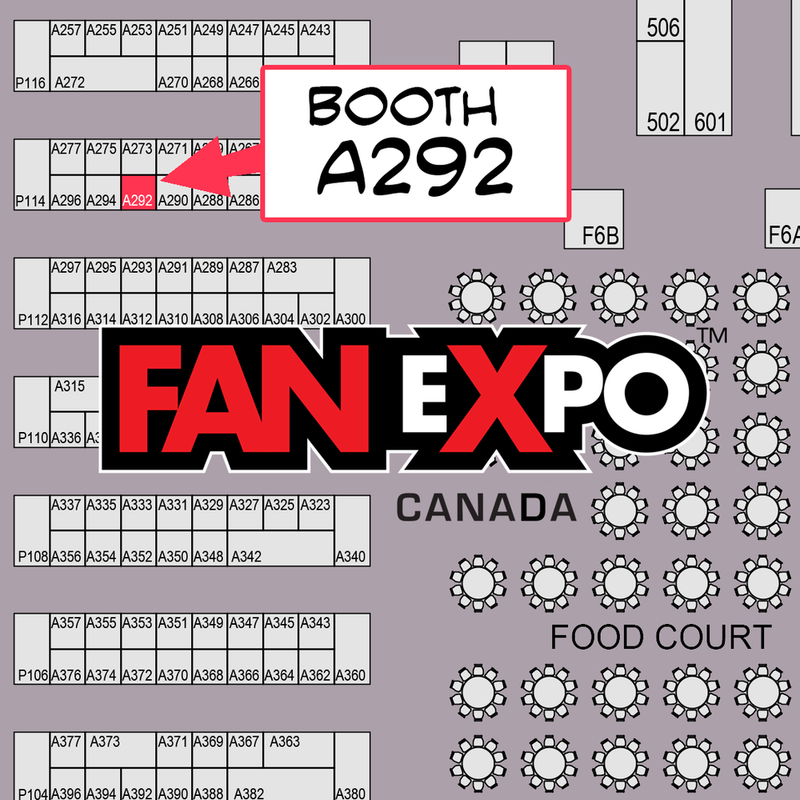 I'm super pumped to be at my first ever Fan Expo in Toronto! I will be in Artist Alley Booth A292 This will be my second con ever so I'm looking forward to meeting a bunch of new people and learning more about how to navigate the con scene. I will have all my prints at the show but come early as some of them might sell out like they did in Niagara Falls.